Reasons to Visit a Show! We have a lot of folks that come on our cave tour at the Lake of the Ozarks that are frequent visitors of Show Caves around the United States. There are Show Caves all over the United States and if you are on vacation chances are you will pass a Show Cave on your way to your destination or there may even be one where you are going! Spelunking, which is a fancy word for cave exploring, is a popular activity for the entire family to enjoy. There are all kinds of cave tours around the US from handicap accessible, easy concrete pathways, Jeep rides through caverns, by boat, adventure tours, and more! Just be sure to call first because every cave is different and there may be restrictions depending on your individual health. We could go on forever as to why you should visit Show Caves around the US but for today we will stick with just a few. The Lake's BIGGEST Single Day Boating Event: AquaPalooza! Summer is in full swing here at the Lake of the Ozarks! If you are planning to be in the Lake area for the weekend but you're not sure what to do, head out to Dog Days Bar & Grill at the 19 MM for their annual concert on the water at AquaPalooza! This all-day boating event will take place on Saturday, July 21st from 12 pm- 5pm and is a family-friendly event! Your favorite cave at the Lake of the Ozarks has all the details you need to know below! Enjoy Bridal Cave All Year With a Season Pass! 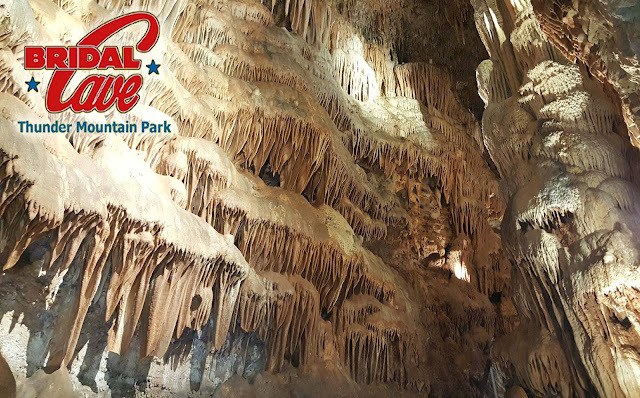 Bridal Cave is one of America's most scenic caverns! 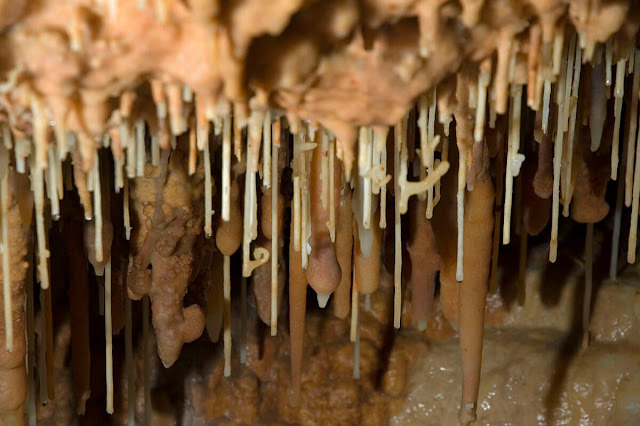 When you walk through our Missouri Show Cave you will find that almost everywhere you look you will find gorgeous draperies, giant stalactites, stalagmites, soda straws, and more! Our cave tours last about an hour and while you get to see a lot while exploring for an hour, sometimes it's hard to take all the beauty in! For that reason, we offer a season pass so that you can come back and see us all year as many times as you would like! Perfect For Locals! If you are a local in the area, a season pass to Bridal Cave will offer fun for the entire year! Great for rainy days, hot days, cold days, well, as a matter of fact, its good every day! 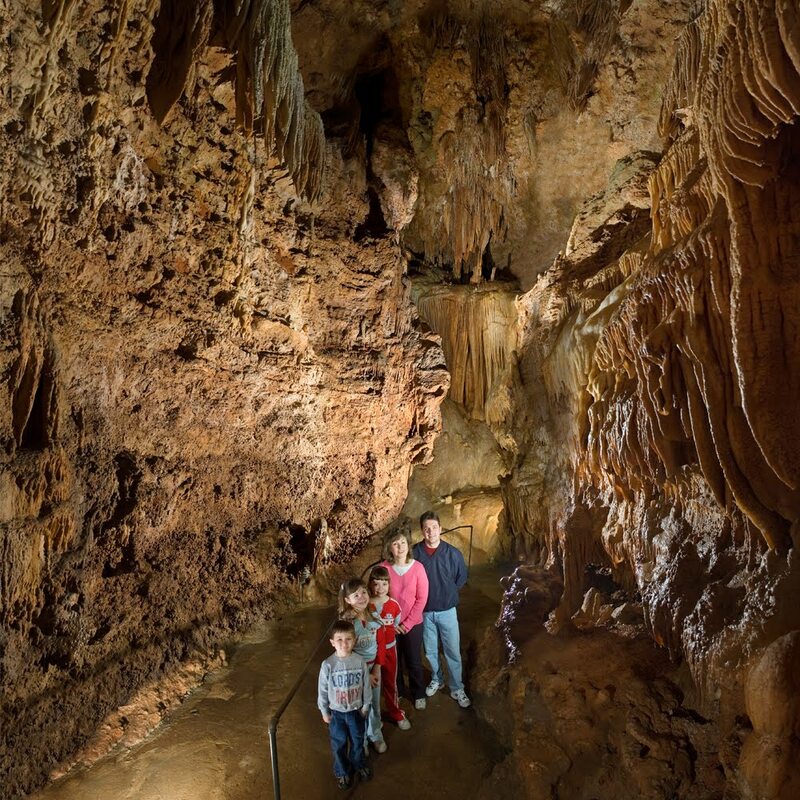 If you are looking for a family activity at the Lake of the Ozarks, having a season pass gives you the freedom to take the gang to Bridal Cave several times a year! We promise, every time you go through our cave you will find something new and exciting! Rave Reviews from Our GREAT Customers! If you have yet to visit our family attraction at the Lake of the Ozarks, you are missing out on one of Lake of the Ozarks best natural attractions! If you are vacationing to the Lake of the Ozarks be sure to put Bridal Cave on your list of MUST SEE attractions. Bridal Cave is the perfect activity for kids of all ages and adults to take a break from the hustle and bustle and enjoy the natural beauty of the Ozarks. From our one hour guided cave tour, gemstone mining, feeding the fish at our boat dock, natural trail, and rock shop, there is something for everyone to enjoy! Don't just take our word for it, check out what our GREAT customers have to say about their experience at Bridal Cave.